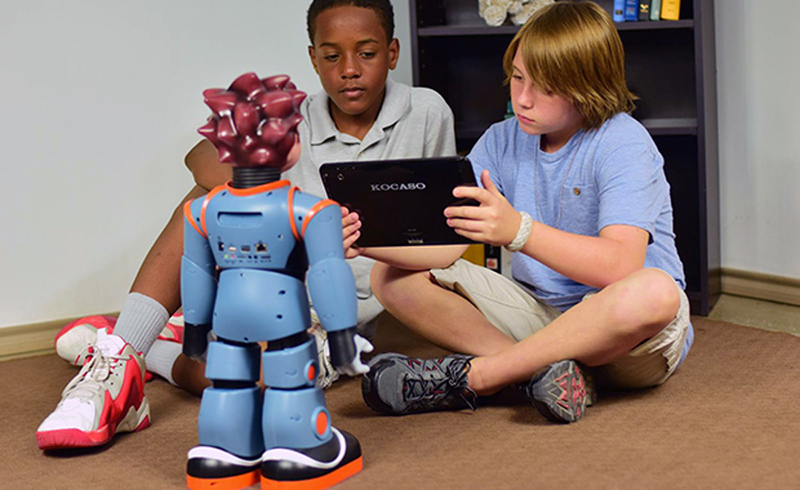 Acapela Group » Meet Milo, an intelligent robot that is really good at teaching children with autism social skills. Meet Milo, an intelligent robot that is really good at teaching children with autism social skills. Milo is an advanced social robot that uses children’s voices developed by Acapela Group to help children with autism strengthen their communication skills. Listen to this story. Milo is not just another cute talking toy. 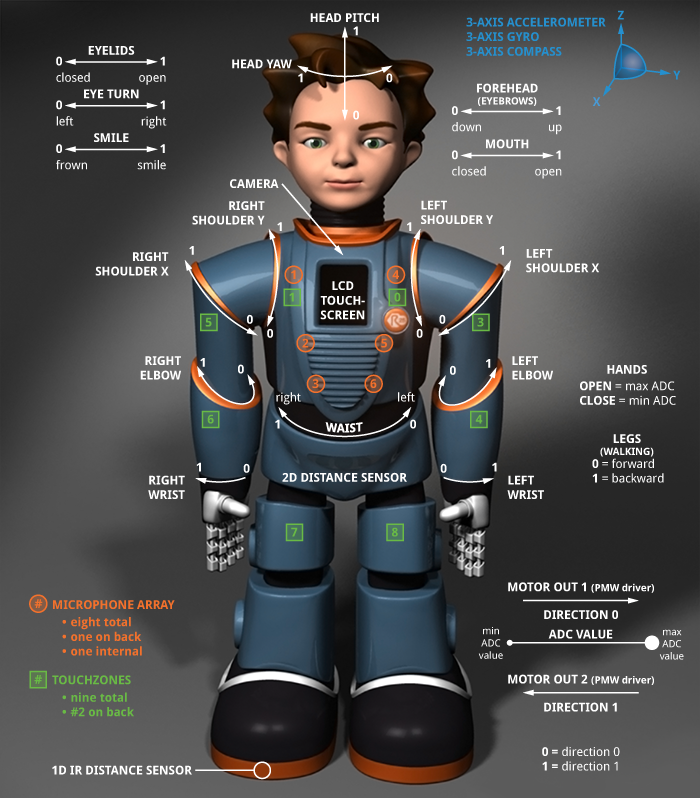 He is a two foot-tall humanoid robot designed by Robokind to interact with people using vocal and facial expressions. Milo is hard at work helping children with autism learn about, practice and build critical social skills. In our daily lives, we tend to think of robots as either toys or industrial machines. But personal robots that interact one-on-one on a daily basis are becoming more commonplace. Human-Robot Interaction (HRI) can enhance quality of life, health, creativity, communication, and educational achievement. Milo the robot is one such example of a personal robot that is enhancing the quality of life and educational achievement of children with autism. Many children with autism feel very comfortable looking at and interacting with robots like Milo even though they tend to avoid eye contact and are uncomfortable interacting with humans. Robots4Autism™ leverages this characteristic of children with autism to create an engaging, comfortable situation where children are more able to learn. Research shows children with autism engage more with Milo than when working with a therapist only. Using Robots4Autism’s evidence -based curriculum, Milo teaches K-12 children the understanding and meaning of emotions and expressions, and demonstrates appropriate social behavior and responses. Through interactions with Milo, children learn to tune in to emotions, express empathy, act more appropriately in social situations, and become more self-motivated. What makes Milo so unique are his facial expressions and capacity for fluid social interaction. Milo’s voice is a crucial element in his social interactions. Not only does Milo’s voice need to reflect his personality, but it is critical to his ability to connect with and engage the children he is working with. “The wide range of authentic voices offered by Acapela Group, including real children’s voices, has been essential to our development of Milo,” said Richard Margolin, Director of Engineering and Founder of Robokind. “Intelligent robots can help promote the physical, cognitive and social well-being of humans, using advanced technologies such as speech solutions. 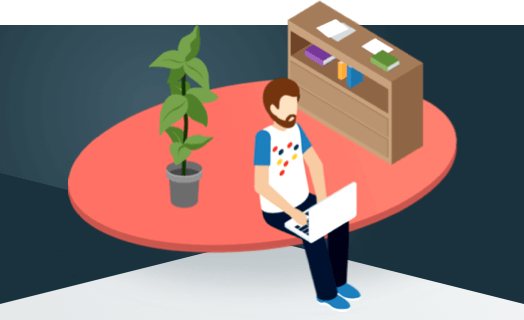 At Acapela Group we have been actively participating in R&D programs such as MaRDI for years and our voices are used in projects and prototypes the world over. Many universities and innovative companies, including RoboKind, have chosen to use Acapela voices in their robots. We believe robotics will become increasingly influential—the new technological revolution. We are very happy and proud to be the voice of Milo, an exciting new robot at the crossroads of two essential application fields for us—robotics and accessibility,“commented Lars–Erik Larsson, CEO of Acapela Group.